Irene Mae Major passed away on Friday, April 5th, 2019. She grew up in Drumright. She was one of 9 children. After graduation from Drumright High School, Irene moved to Chelsea, Oklahoma and met the love of her life, Joe. They married and started a family. She lived in Tulsa at the same residence for 54 years. She raised 3 boys and a girl. Irene worked at Pennwell Publishing and retired from there and became an avid bowler and bingo player. She continued playing bingo until near the end of her life. Irene is survived by her son Bob and daughter Carol, brother, Otis and sister Nora, grandchildren Joey, David, Matt, Ryan, Natalie, Cassidy, Aubra, Messina, and 11 great grandchildren. I can easily say the grandchildren and great grandchildren dearly loved their granny. 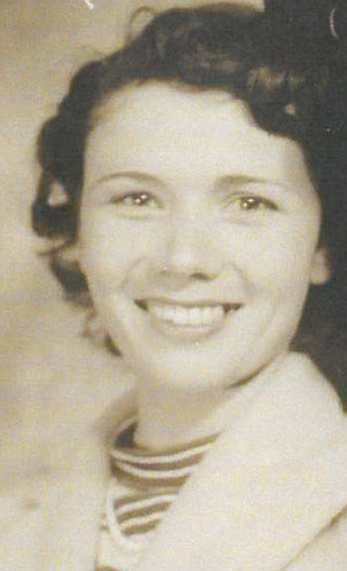 Irene was preceded in death by her husband Joe and sons Bill Majors and Joe Majors.